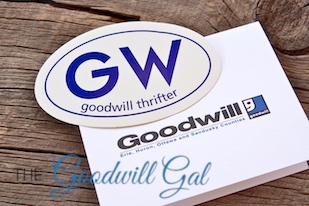 Not too long ago I received the perfect gift for my wheels… a GW Goodwill Thrifter bumper sticker (easy to remove) from Goodwill Sandusky! 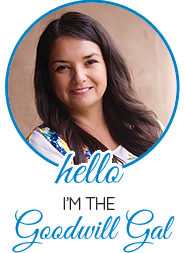 I cruise the streets of Phoenix proclaiming my love for thrift! 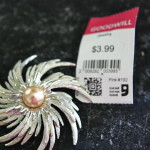 Don’t forget to tell them that The Goodwill Gal sent you! Send me a photo of you and your sticker, I love to see my fellow thrifters!